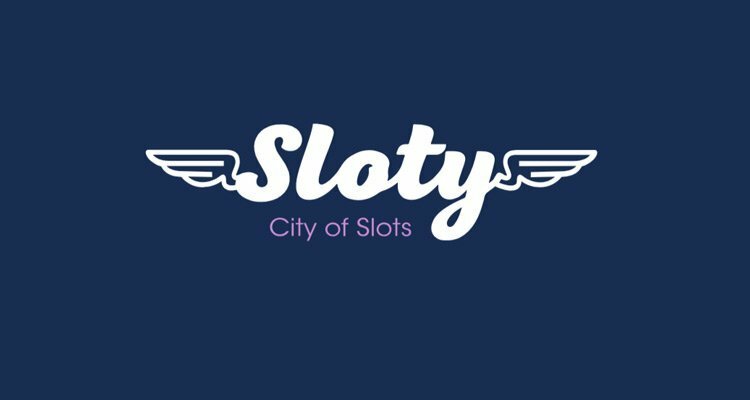 Sloty - Why Play At Sloty Casino Online? Read our Sloty Review! The name of this casino online doesn’t quite tell you all you need to know about them. For instance, Sloty implies that they offer nothing but a vast collection of slot machine games. That is true, but the casino also carries a range of non-slot games for players to enjoy. Read the Sloty review below. Sloty Casino debuted in 2017. This Genesis Global Limited owned casino does try and appeal to players based in the UK. It has a British pound sterling currency option and English language gameplay. 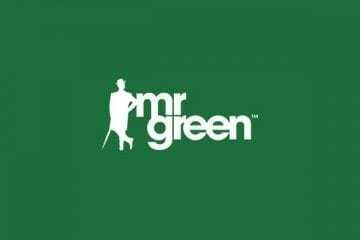 The site is licensed by the UK Gambling Commission and the Maltese Gaming Authority. Sloty offers new players a four-pronged welcome bonus offer. This is worth up to £1,500 in all. As well as 300 free spins on top online slots when they register and start depositing. Why Play At Sloty Casino Online? As touched on a moment ago, Sloty Casino doesn’t just offer a great selection of slot machine games. They also provide players with ample opportunities to play live casino games, blackjack, roulette, and poker games. The collection is broad and diverse enough that it should appeal to most players’ needs. The games themselves are provided by notable casino software providers. 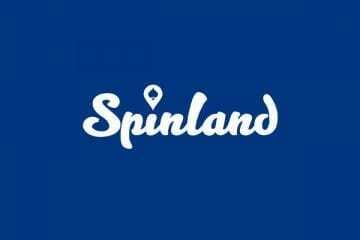 These include Microgaming and Net Entertainment, as well as Quickspin, Yggdrasil Gaming, Play ‘n Go, and NYX Interactive. Are live dealer casino games more your thing? Evolution Gaming has equipped the online casino with a top quality range featuring many different table variants and limits. This will again suit most players’ needs, whatever they happen to be. If you are a fan of bingo we recommend Gala Bingo or Mecca Bingo. Of course, special mention must be made of the slot games you can find at this casino. 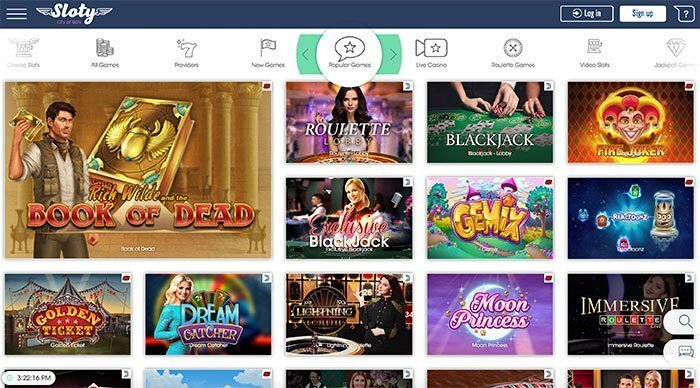 Sloty offers online slot games that almost every slot player worth their salt will be familiar with. These include the likes of Vikings, Starburst, Mega Moolah, Rich Wilde and the Book of Dead, Gonzo’s Quest, Immortal Romance, Vikings Go Berzerk, Fortunium, Bonanza: Megaways, Twin Spin, Legacy of Egypt, Deco Diamonds, Valley of the Gods, Big Bad Wolf, Fire Joker, Fruit Shop, and Break Away, to name but a few. It isn’t just video slots that Sloty can offer players, either. The online casino is known to dish out some of the biggest and most rewarding progressive jackpot slots online. Some of which can provide life-changing cash prizes, as well as non-progressive slots. 3D slots, classic slots and fruit machines, as well as cluster pays slots can all be found at this online casino site. Sloty is a mobile-friendly website. They don’t particularly specialise in catering to UK mobile casino players, but their website is structured in a way that players can easily navigate through the sections of the casino via the web browser on their phone or tablet. Of course, this means that players do not need to download software or apps to play at the casino. Instead, all of the games are played in whatever internet browser you happen to use on your Apple (iOS) or Android device for instant gaming on the go. Sloty Casino is licensed by the Malta Gaming Authority (MGA) and the UK Gambling Commission (UKGC). These two licensing jurisdictions are the two more prominent and well regulated in the world. This means that Sloty Casino has to adhere to all sorts of rules which makes them a safe and secure place for UK players to play. If that wasn’t enough, the site also features SSL (secure socket layer) encryption which protects both your data and the casinos. 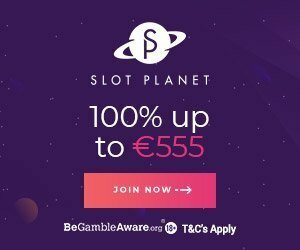 Other cool websites for UK players are LeoVegas and Playfrank. Players should note that Sloty’s customer support team are on hand to help you whatever the weather. Whether you have questions about banking, about RTP rates or something more straightforward, their support staff can assist you via e-mail and live chat. Live chat is always in the bottom right-hand corner of every page and game you visit in your time at Sloty Casino. Sloty Casino features a broad range of deposit methods for players to use. VISA, VISA Electron, MasterCard, Maestro, Boku, Paysafecard, Skrill, Neteller, EcoPayz, Trustly and Entropay are all accepted at the casino site. Deposit limits range from £10 up to £5,000. Deposits are free of charge. All of the options available at the site will see your deposits land instantly in your account. Withdrawals can be made using VISA, VISA Electron, MasterCard, Skrill, Neteller, EcoPayz, Trustly and Entropay at Sloty Casino. These deposit methods are also free of charge, with withdrawal limits varying from a minimum of £10 per transaction up to £1,900 per withdrawal. Processing times (after approval) range from immediately (with e-wallets), up to 1-3 working days with the other options. The GBP currency can be used both to deposit and withdraw at Sloty Casino. Like any top online casino site, Sloty Casino features an excellent welcome bonus offer for new players. In all, up to £1,500 in cash can be claimed from the casino site, with as many as 300 free spins offered to new players, too. The very first deposit a new player makes is offered a 100% match deposit bonus. This will double your money to the tune of up to £300. A cool 300 free spins are offered for use on the Starburst, Gonzo’s Quest, Fairytale Legends: Red Riding Hood, and Aloha: Cluster Pays slots, too. Second deposits are offered a 50% match worth up to £400, while third and fourth deposits are both offered 25% matches and valid up to £400 apiece. Players should note that they will need to enter the promo bonus codes of WSLOTY2U, WSLOTY3U and WSLOTY4U to claim the second, third and fourth deposit bonuses, respectively. Moving away from welcome bonus offers, Sloty Casino also runs a VIP program. This can see players snap up casino bonuses and promotions as well as treats based on how frequently they play at the site, and how often they wager on casino games. Regular daily, weekly and monthly promotions, including prize draws, tournaments and competitions can also be found when you play at Sloty Casino. Register now, and claim the welcome offer!